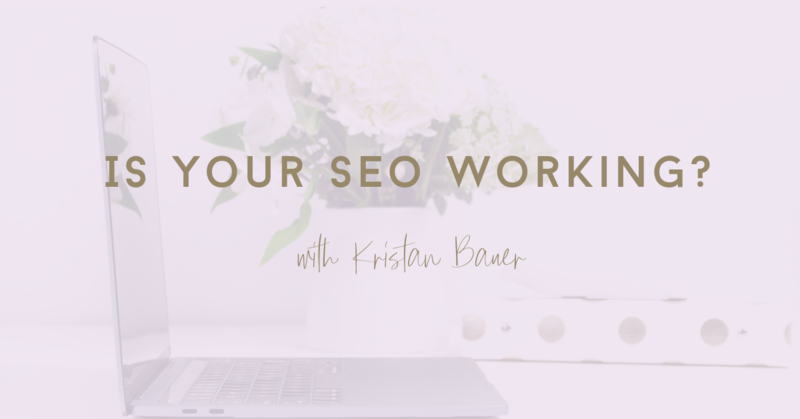 Is your SEO working? 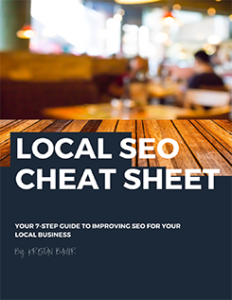 Here are some simple metrics to follow to understand if your SEO is working and measure organic traffic. 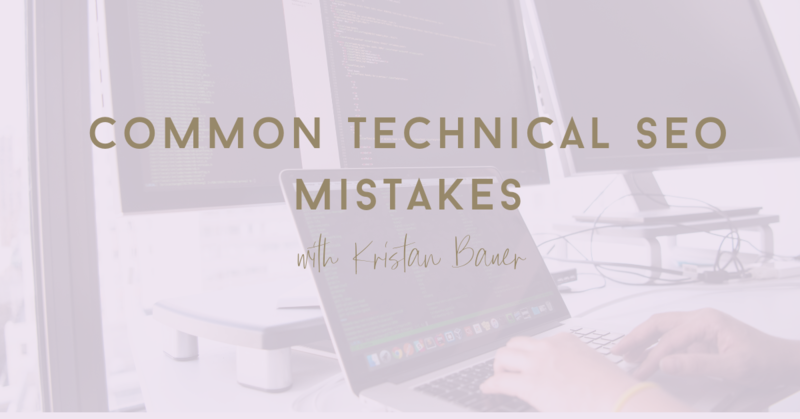 Learn about these common technical SEO mistakes to make sure your site isn't making these costly mistakes. 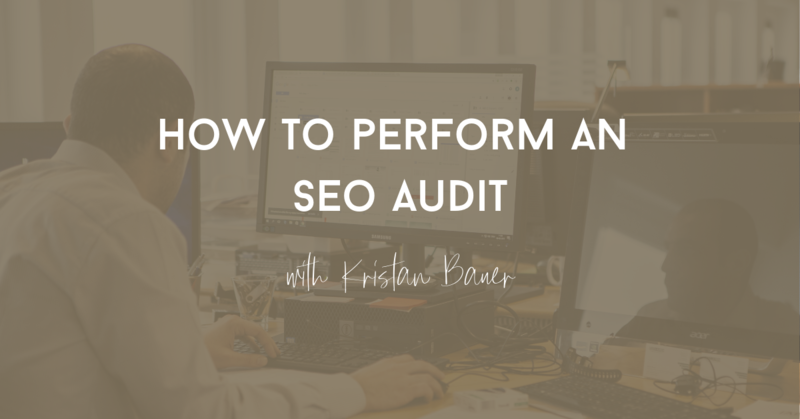 Need a simple guide on how to perform an SEO audit? 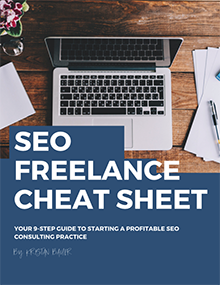 Use this 7-step system to audit your site.